Cardiologist Gary Gabelman on the many benefits of this heart-healthy diet. Ever wonder why doctors recommend the Mediterranean diet? There’s a long list of reasons, says Dr. Gary Gabelman, a cardiologist at NewYork-Presbyterian Lawrence Hospital. The diet, high in fruit, vegetables, legumes, fish, and nuts, is associated with a wide range of health benefits, from reducing the risk of heart disease to cancer. Study after study supports the diet’s heart benefits, and an analysis of more than 1.5 million healthy adults has demonstrated that following the Mediterranean diet is associated with a significant improvement in health, as well as a reduced risk of cardiovascular mortality and overall mortality. 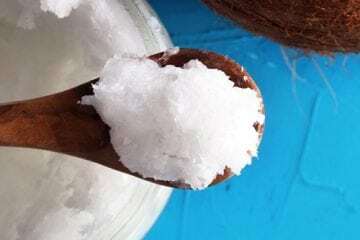 It has been associated with lowering the bad cholesterol that’s more likely to build up deposits in your arteries. The plant-based diet is rich in antioxidants — substances that could be involved in potentially reducing and repairing cell damage — which have been shown to be beneficial for heart health and overall health. The Mediterranean diet can also help protect against other diseases, as it is linked to reduced incidences of cancer and Parkinson’s, and for preventing or slowing the progression of Alzheimer’s. 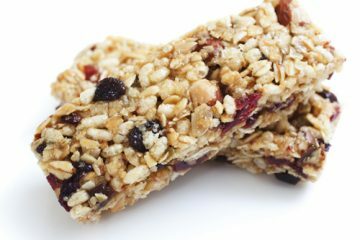 A recent study suggests that women who adhere to the diet may have a reduced risk of breast cancer. And unlike fad diets, it’s not difficult to follow or stay on. * Eat your fruit and vegetables. * It’s good to go nuts — have a handful of nuts as a snack. 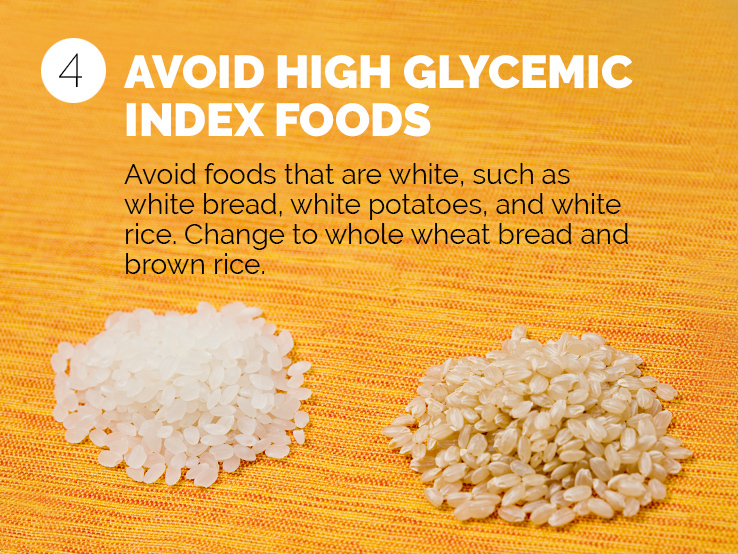 * Avoid high glycemic index foods. Avoid foods that are white, such as white bread, white potatoes, and white rice. Change to whole-wheat bread, and brown rice instead of white. * Lose the butter. Use olive oil or canola oil as a replacement. * Savor some spice. 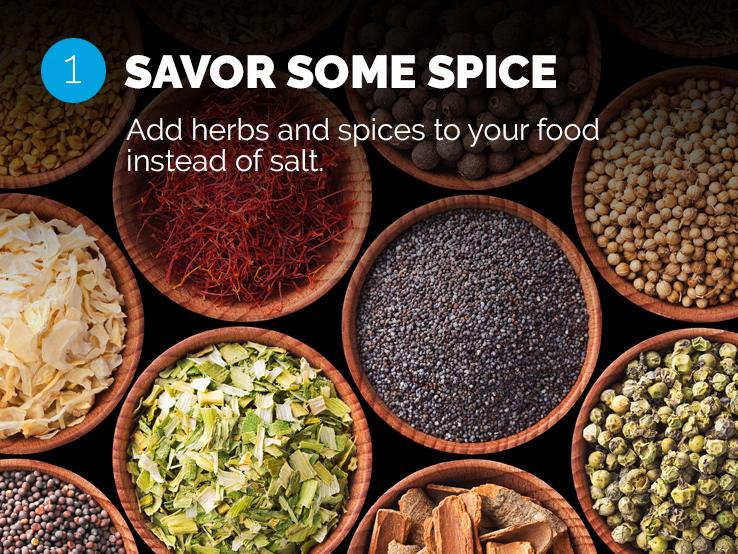 Add herbs and spices to your food instead of salt. * Go fish. Eat fish at least once or twice a week (grilled or baked, not fried). * Avoid red meat. Substitute fish or poultry. 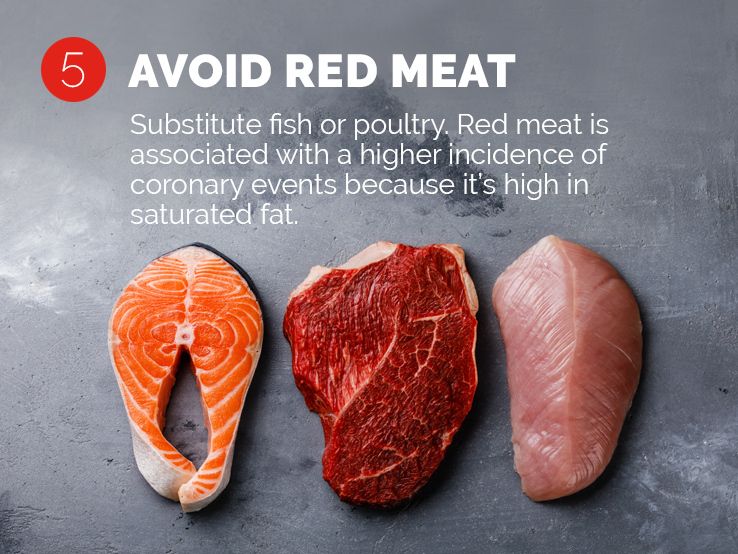 Red meat is associated with a higher incidence of coronary events because it’s high in saturated fat. A recent study linked frequent red meat consumption to high levels of a chemical associated with heart disease. * Low-fat dairy. Opt for skim milk instead of whole milk. * Beans are good for your heart. 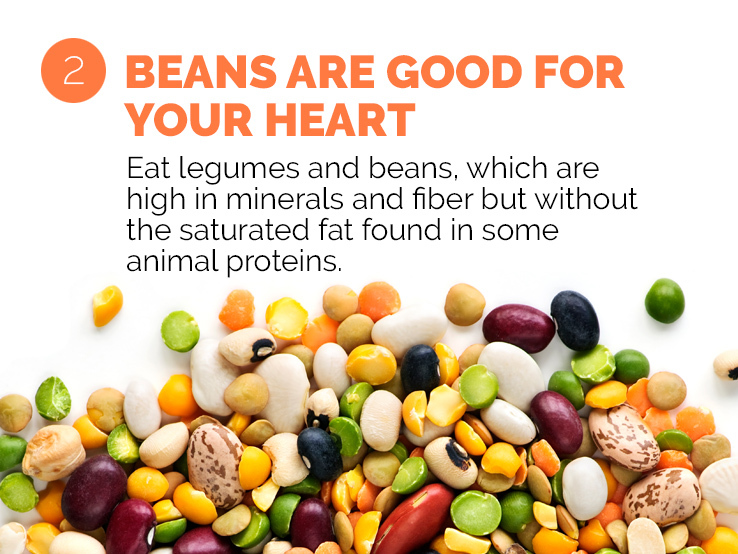 Eat legumes and beans, which are high in minerals and fiber but without the saturated fat found in some animal proteins. * Wine. 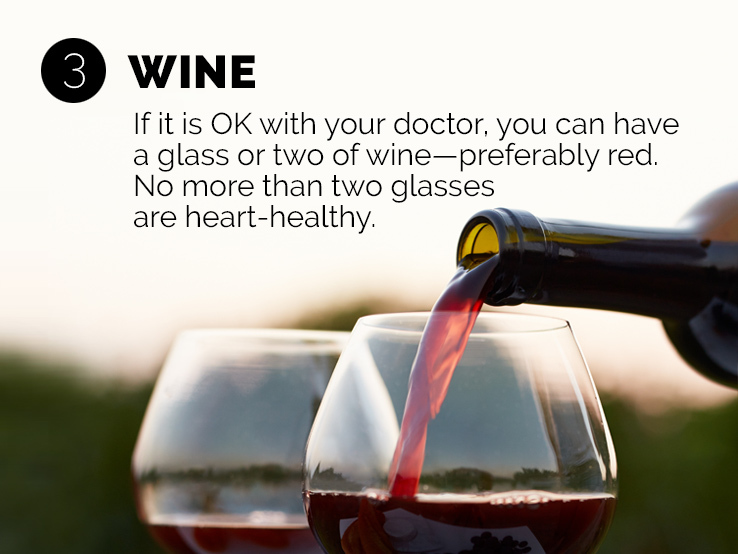 If it is OK with your doctor, you can have a glass or two of wine — preferably red. No more than two glasses a day are heart-healthy.